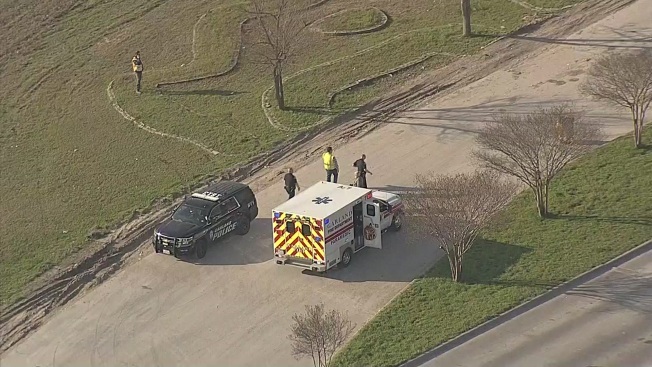 An employee at the Garland landfill is recovering from serious injuries after being backed over by a dumptruck Tuesday morning, police say. According to Garland police, an employee was picking up trash when a the driver of a dump truck in line to drop off a load backed up and accidentally struck the employee. The employee was transported by air ambulance to a local hospital from the landfill at 3175 Elm Grove Road. The extent of the person's injuries is unclear, but NBC 5 has learned he's in stable, but serious, condition. The incident is being investigated as an accident and charges are not expected to be filed. Check back and refresh this page for the latest information.